This is the first time I have heard of gparted. Things are looking bad for me. This was 24 DAY chellenge wasn't it? 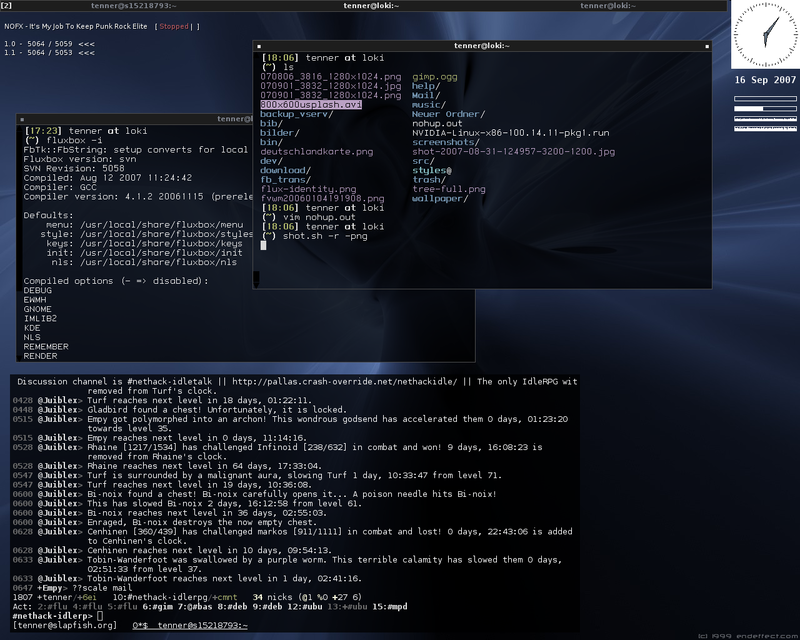 I went for GNOME three, but I was tempted to only use a window manager! LOL, I'm sure you can do it within 24 hours. Stick to the beginners wiki, and keep us posted. If I am around I will help for as far as I can. It wasn't easy, but it wasn't too complex either.. but that is only because of the Arch Wiki! ...re-writing at a slower speed. "note to self: dont panic dont panic"
Seems like you're getting there quick! Now only video driver, sound, webcams and all that, the x-window system, DE.. and R of-course! After installing bootloader and reboot all I get is the error "you need to load the kernel fisrt"
Anyone know how to remedy this? Or do i have to start over? Did you assign the correct device names as boot drive? Boot back with the live cd. Find the drive first with lsblk /dev/DRIVENAME usually sda or sdb. mount the drive and your home. Change root back to your /mnt (the original installation) with chroot. And copy the grub.mo and continue as before. /mnt/boot/grub is not readable by GRUB on boot. Installation is impossible. Aborting. I wont give up, but I have already gone over but 30 minutes and still can't get grub working. syslinux - I'll see how that goes. And dont blame me for the death star - it was a bunch of lazy sub contrators who had issues with theier union over a minimum wage dispute. Still waiting for that one to clear over! Let us know which one you choose Dason! They are all very minimalistic and powerful. It's a nice DE but if something were to break it would be tough to debug without outside help. Good logic. 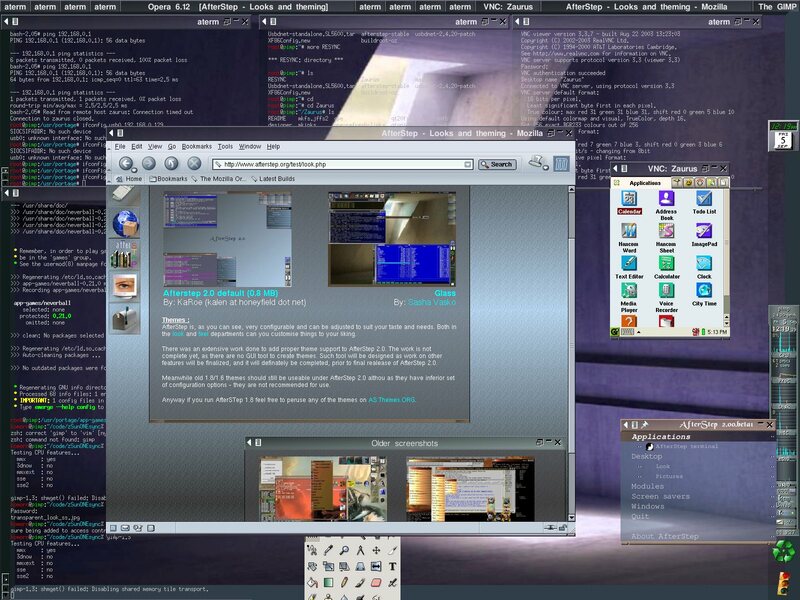 I have xfce on my old laptop, but I haven't heard of fluxbox. It seems super customizable, having however a more complex setup though. On the other-hand what I read about fluxbox seems great too, Its configuration would seem something I could grasp quickly and there are hundreds of Fluxbox "styles which would add some eye candy which... lets face it.. make for a better experience than the windows 95 type graphics some of these WMs have.